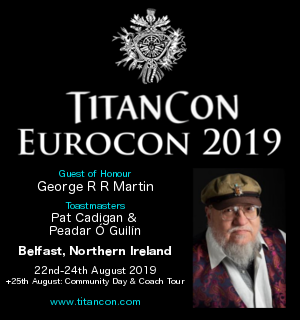 Back in September, it was revealed that a Game of Thrones Legacy project was in an explortary phase to set up a permanent exhibition at the Linen Mill Studios. 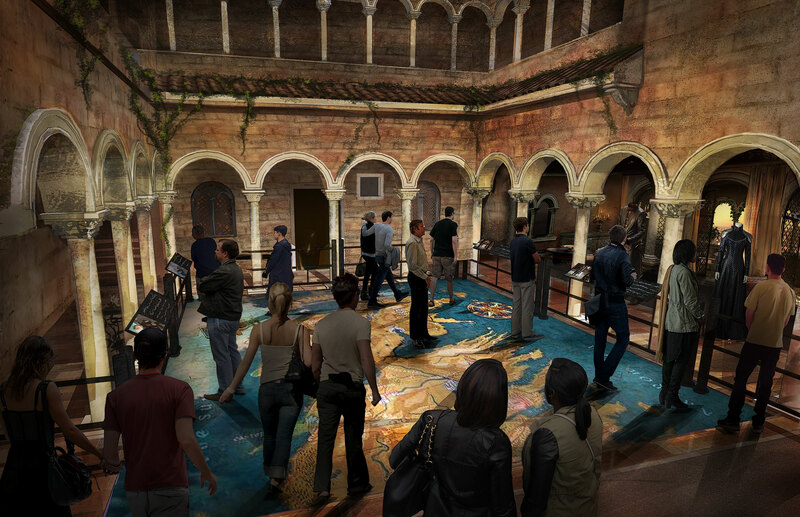 That exploratory phase is done, and the Game of Thrones Studio Tour is announced for a Spring 2020 opening. The plans sound ambitious, as the images and the press release below reveal!